It was a wonderful day at the Club as the Magpies came home with 3 wins from 3 games. The Colts continued their sold form with a dominant victory, the Reserves knocked off the top placed Reserves with a fighting win and the Seniors put some good form together to win the main game by 7 goals. 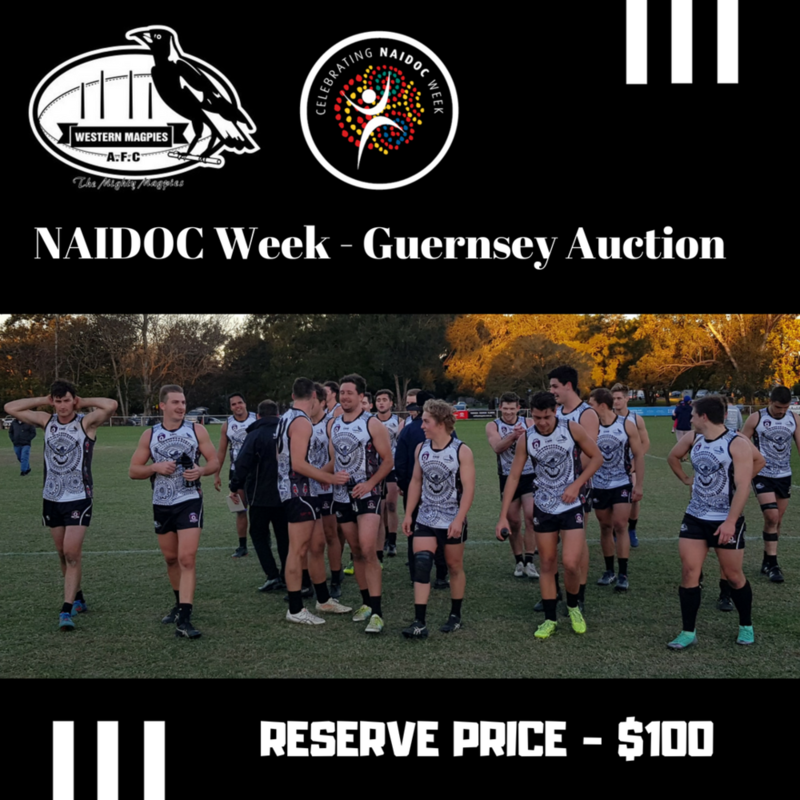 The guernsey looked fantastic and just 30 were created for the day that will now go to Auction at a reserve price of $100 each. 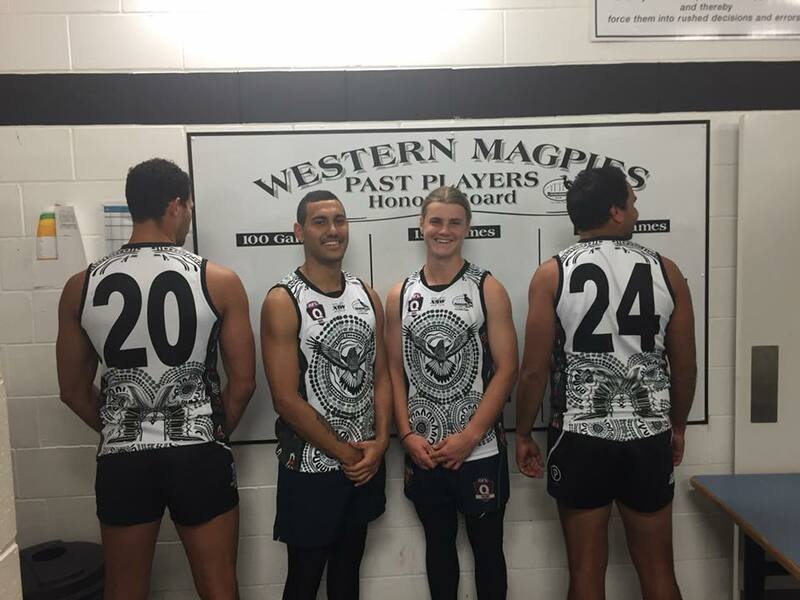 If you would like a custom order (size and number) please e-mail president@westernmagpies.com.au to arrange - kids sizes available. Custom orders (other than kids sizes) will be charged at the average auction price for the available jumpers.